Eight hours of sleep is the most important duration of a day. In this duration, your muscles relax that calms the brain down and starts processing new memories. Your subconscious releases anxieties and desires into your dreams. In other words, sleep is essential to your health as well as happiness. But if you have a snoring problem, things get a little noisy to others. And this often leads more problem for others than snorers. Though, cases of snoring caused by a variety of factors. And, where there is a problem, there is a solution. 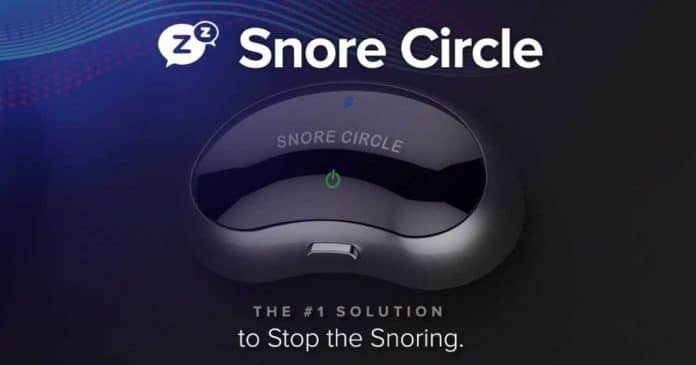 So, VVFLY Electronics Co. LTD has introduced the Snore Circle, the world’s smartest anti-snore solution. This Fifth generation snore circle is a patented technology designed to detect snores and emit speciﬁc low-frequency pulses to stimulate and massage the muscles and nerves of the throat, allowing you to sleep quietly and wake up feeling more refreshed, ready to take on a new day. The device emits 10-60Hz mixture micro-impulses to your chin nerves ranging from weak to strong for physical intervention. 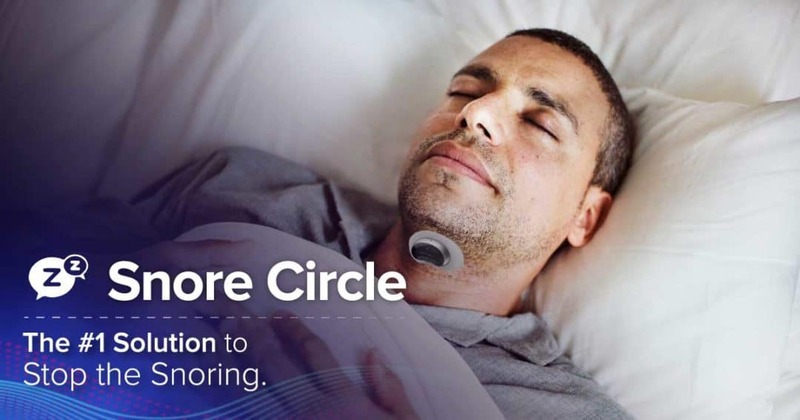 Designed to meet next generation needs, the snore circle is light-weight device weighing only 23g. 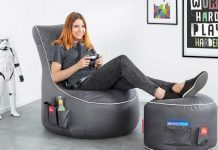 And as it is easy on the go, a user can use it anywhere- whether at home or office. Moreover, it can run 20 hrs in a single charge. As it comfortable to wear, no irritation to skin and no harm to human health. 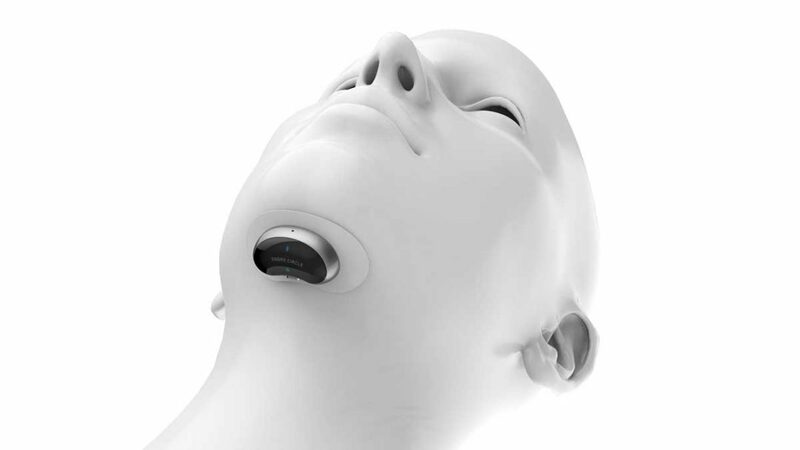 The user needs to place the Snore Circle below the chin. The sensors in the device will work to detect and collect snoring data. As it identifies the snoring sound, the device will emit 10-60Hz mixture micro-impulses to your chin nerves ranging from weak to strong. This will guide the muscle around the throat to tighten and open up the airway to make you breathe smoothly and quietly. When the snoring stops, you enter into a deep and good sleep. 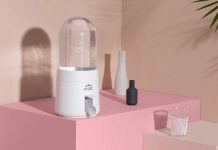 The device stimulates the sublingual muscles, and nerves and thus increase the respiratory tract airflow and keeping the breathing smoothly and no snoring. 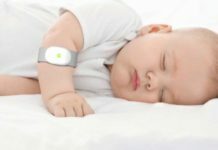 The device comes with an application through which users can track their sleep. With a new and improved Sleeplus app, users can their your snoring patterns, hear their snoring sounds, and analyze overall sleep quality.